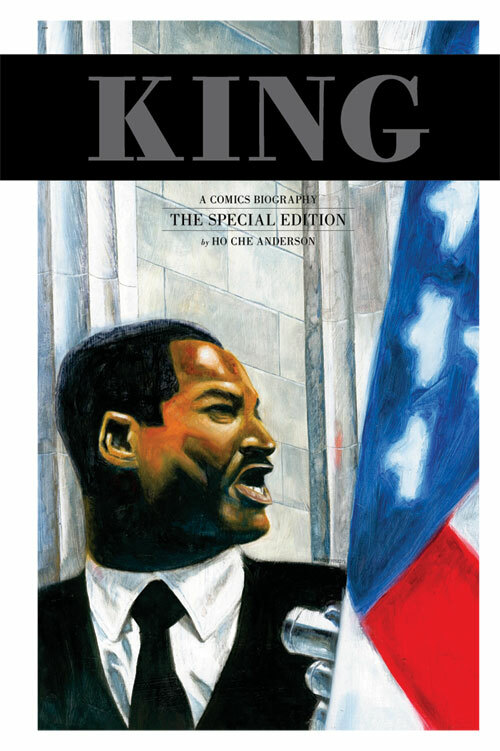 Fall 2012 Graphic Novel Course: New! Improved! Flawed! I sometimes feel that I should apologize to students who took earlier iterations of my courses. I know more now than I did then, and have crafted a much better syllabus than we used for that earlier class. That said, I also know that in a few years’ time, I will consider my current (new! improved!) syllabi to be embarrassingly inadequate. But, then, the more we learn, the more we are conscious of how much we do not know. My new “Graphic Novel” course — its third iteration — occasions these reflections. 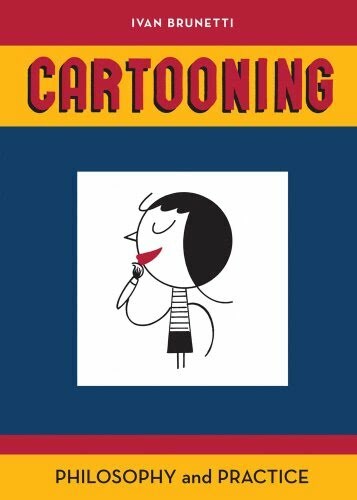 I’m particularly pleased with the paper assignments: Using Ivan Brunetti’s Cartooning Philosophy and Practice (a required text for the first time), I’ve scrapped one large paper for two smaller ones, both of which require (a) creativity and (b) analysis of part a. 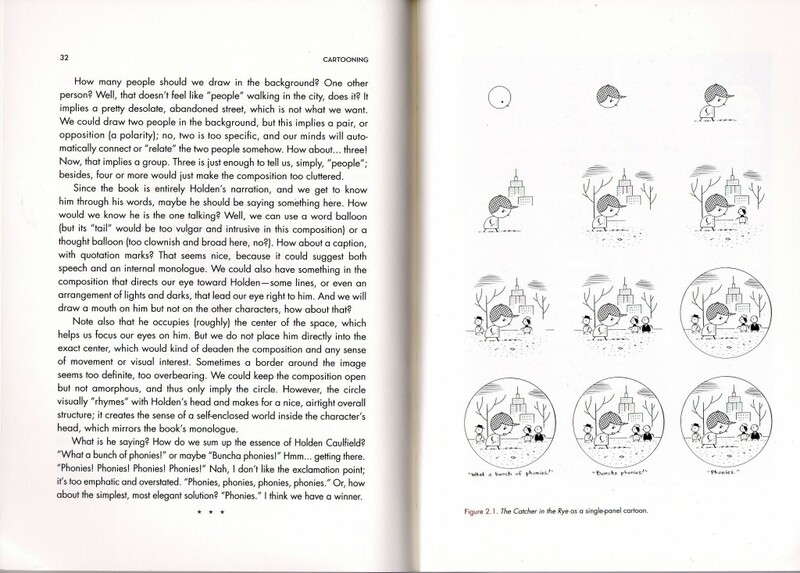 One of these creative assignments is to render an entire novel as a single-panel cartoon. Yes, this is challenging, but Brunetti walks you through the process, and students can follow his example (click for larger image). The idea in both this and the other creative assignment is to get the students to think like a comics artist. It is not to create a comics artist. I’m an English professor, and this is neither a creative-writing class nor a studio class & so I do not expect them to create art. In evaluating students’ work, I’m grading their analysis rather than the creative work itself. Why did they make these choices and not different ones? Do they think their choices worked? What have they learned from the experience? These are the questions their analysis must address. I want students to see just how difficult and complex the comics form is. With a novel, you have all that is available to a creative writer — diction, tone, metaphor, point of view, and so on. With comics, you have all that is available to a creative writer and to an artist. It’s not only the words that matter; it’s every millimeter of space on the entire page. Students need to think about layout, design, size, shape, space, perspective, and so on. Graphic novels — I’m using the term “comics” and “graphic novel” interchangeably — are far more formally complex than ordinary novels. I hope the creative assignments will help students appreciate the form’s complexity. In order to deepen their sense of how comics work, I’m also assigning more critical reading. 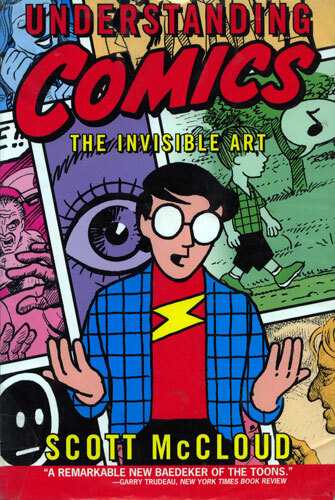 Scott McCloud’s definition (juxtaposed pictorial and other images in deliberate sequence) — itself a modified version of Will Eisner’s — has become the dominant way of thinking about comics. And it’s a valuable paradigm. But Mark Newgarden and Paul Karasik provide another model, Brunetti yet another, and Robert C. Harvey another still. It’s valuable for students — and all of us — to ponder competing theories of how comics work. An ideal course would give equal time to the single-panel comic (which McCloud excludes from his definition), the daily comic strip, the comic book, and the long-form graphic narrative (often called the “graphic novel”). Mine spends most of its time on the longer-form works, but does include more comic strips than it used to — and that’s an improvement. What I really want is a brief anthology of classic comic strips, running from Winsor McCay (Little Nemo in Slumberland) to Richard Thompson (Cul de Sac). The large format of McCay would make his inclusion tricky, but let’s say we just include one McCay and as a fold-out. Then you’d want other greats: George Herriman, Otto Soglow, Frank King, Ernie Bushmiller, Hal Foster, Milt Caniff, Crockett Johnson, Walt Kelly, Charles M. Schulz, G. B. Trudeau, Lynn Johnston, Lynda Barry, Bill Watterson, Aaron McGruder, Richard Thompson. Oh, and I’m sure I’m missing someone. Anyway, one could do a week’s worth of a narrative-driven strip but otherwise restrict the selection to a few Sunday strips per artist, say. This is the anthology I want to assign. Since it doesn’t exist, I furtively copy a very few strips for the course pack or handouts. Every syllabus is an impossible puzzle that begets a series of necessary but regrettable compromises. That’s never more true than in Big Broad Course Topics: Children’s Literature, The Novel, the Graphic Novel. These topics are immeasurably huge, and a single semester cannot even approach doing them justice. But… that’s OK. Each such course provides an introduction to the material, and gives students the skills to seek out more knowledge on their own. And this is the point of college: to prepare students for a lifelong journey of learning. Students should graduate from a university proud of what they’ve learned, but also humbled and inspired by all they’ve yet to learn. College is only the first step. The evolution towards a primary focus on form is one that I, too, have experienced, and I think that the students will respond well to the selections you’ve chosen and to the critical readings. When I next teach comics, I’m going to use the Routledge Critical Approaches text: http://www.amazon.com/Critical-Approaches-Comics-Theories-Methods/dp/0415885558, either in replacement of the Heer/Worcester text or in addition to it. Last fall, I taught Barry’s One Hundred Demons for the first time, and my TA, who had taken a workshop with Barry, used a nifty in-class exercise to help students “think like a comics artist.” If you are interested in getting a copy of it, let me know. Your students are really going to benefit from having taken this class– please keep us posted on how it goes. can i take your class online? Phil, a great, oh-so-truthful post. Helpful! Thanks. Entirely agreed re: the syllabus struggle. Gwen, I’d live to see that exercise! Er, I’d love to see that exercise. Not live. Love.